Intertops Poker and Juicy Stakes Casino are celebrating Spring this week by adding an extra 5% to all Blackjack wins April 4 – 10, 2018. There are four variations of Blackjack under the Lucktap tab in the casino section of the poker rooms. All four qualify for the 5% Blackjack Boost. 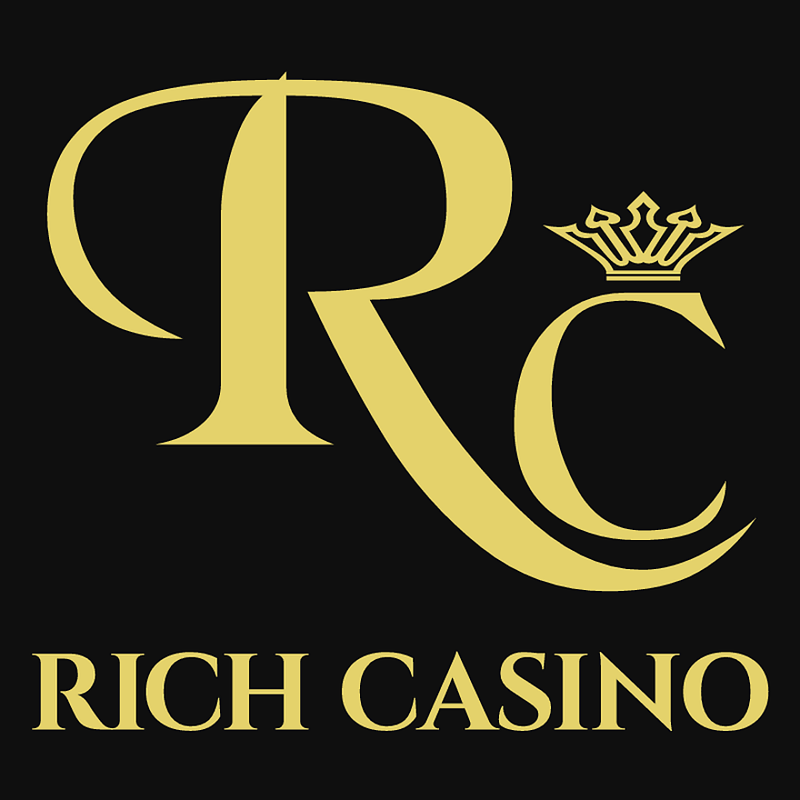 You can choose from regular Blackjack, Face Up 21, Double Draw Blackjack and Perfect Pairs Blackjack. In Double Draw Blackjack there is an optional re-draw on hand 15, 16 and 17. Perfect Pairs Blackjack pays 5:1 for a natural pair, 10:1 for a same-colored pair and 30:1 for a perfect pair (both cards the same suit). 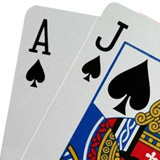 There’s no “hole” card in Face Up 21 – all of the player’s and the dealer’s cards are visible. You can win up to $250 in Blackjack Boost bonuses. The Boost will be a bonus balance that that can released after 15X play-through. Intertops Poker and Juicy Stakes Casino are well-known for their online poker rooms on the Horizon Poker Network. 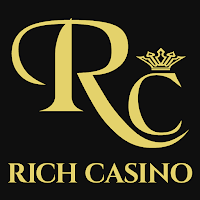 In their Casino section they also offer hundreds of slots and table games from Lucktap, Betsoft and Worldmatch.